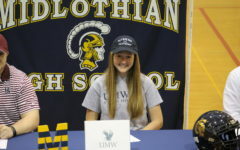 Junior Emily Morrison commits to UNCW for softball. 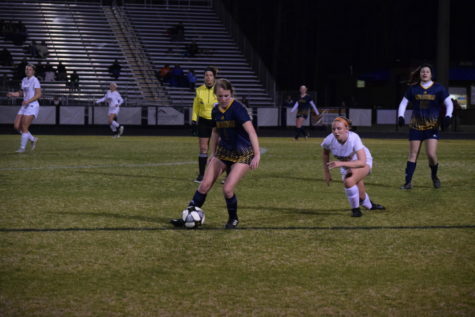 Throughout the years, Midlothian High School has always had a very successful athletic program, producing a plethora of athletes who compete in collegiate level sports. 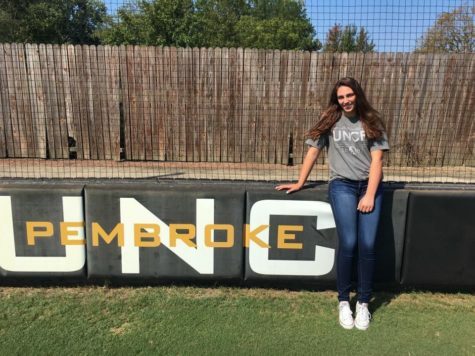 On December 5, 2018, junior Emily Morrison accomplished this goal when she announced her verbal commitment to play Division I Softball for the University of North Carolina – Wilmington Seahawks. 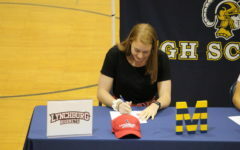 Morrison has played softball since the young age of 9 years old when a flyer from school went home about Huguenot Little League Tryouts. 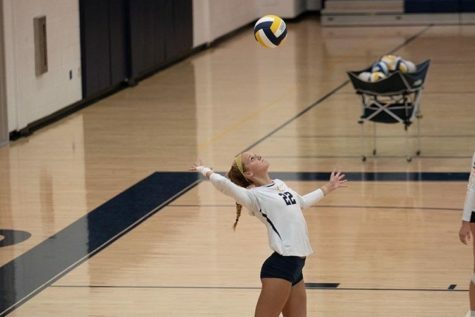 Morrison quickly signed up, and her passion for the game has grown ever since. 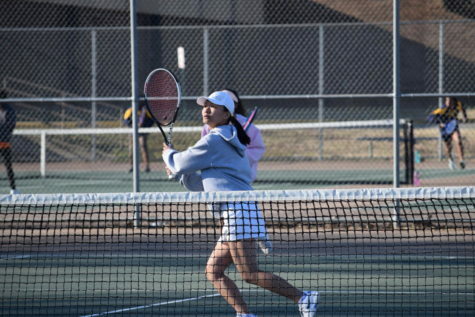 As a young softball player, she began her career on Huguenot Little Leagues and moved on to play 10u travel for Virginia Edge. Morrison played with Edge during her 10u and 12u years, and then joined the 14u Sarasota Heat. After her short stint with Heat, she played her 16u year with Dixie Chicks and now plays on an 18u Hanover Hornets team. 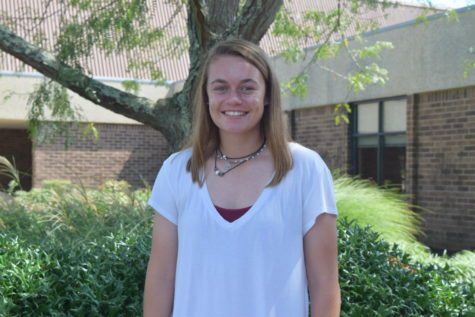 Morrison will enterher 4th year with Midlothian High School’s Softball team this spring. 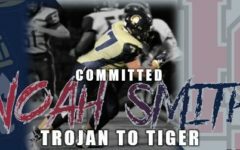 She first joined the JV Lady Trojans team as an 8th grader and then proceeded to make Varsity her freshman and sophomore year. Junior catcher Cameron Long described how “happy and excited” she was for Emily. 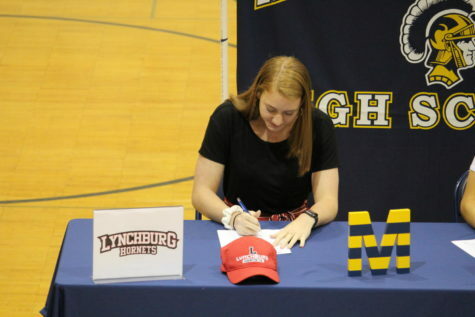 “She is a great pitcher, and I’m excited to watch her play college softball,“ exclaimed Long. 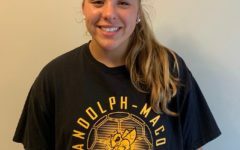 Since she was young, Morrison dreamed of playing collegiate softball, and the idea was absolute after attending a JMU softball game. With hopes of obtaining this goal, Morrison attended camps and tournaments to gain attention from scouts. 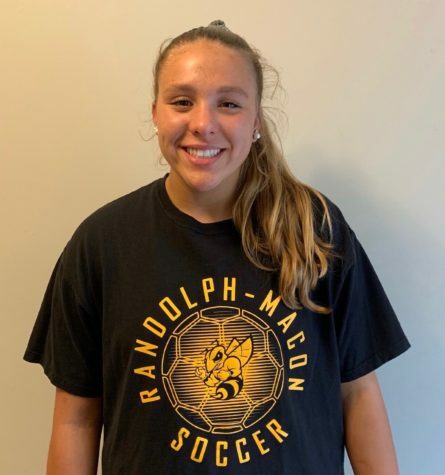 In one of those tournaments with her travel team, the UNCW coaches immediately spotted Morrison and invited her to their next ID Camp, and she received an offer from the coaches the day after the camp. 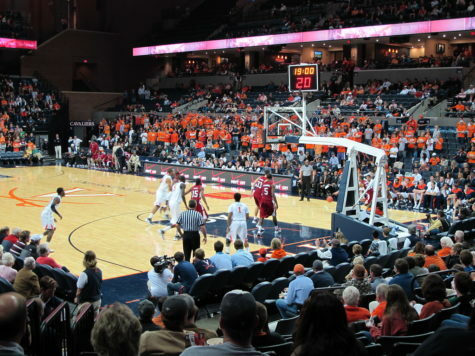 Then, on December 5th, Morrison eagerly announced her commitment to the Division I school. 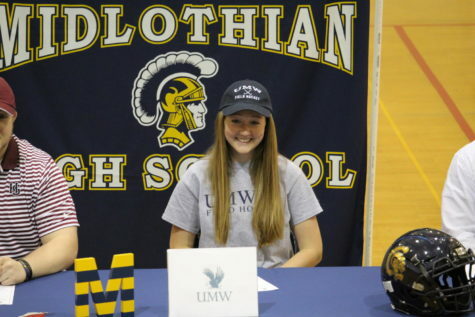 Morrison looks forward to becoming a Seahawk, exclaiming, “I am excited to compete at a high level, travel up and down the East Coast, and have a strong team to fall back on even when we’re not playing.” Although recruited by UVA, Christopher Newport University, and the University of Lynchburg, Morrison chose Wilmington, NC because of its proximity to the beach, great community, good distance from home, outstanding program and facilities, and a top-notch biology program, which is Morrison’s intended major. 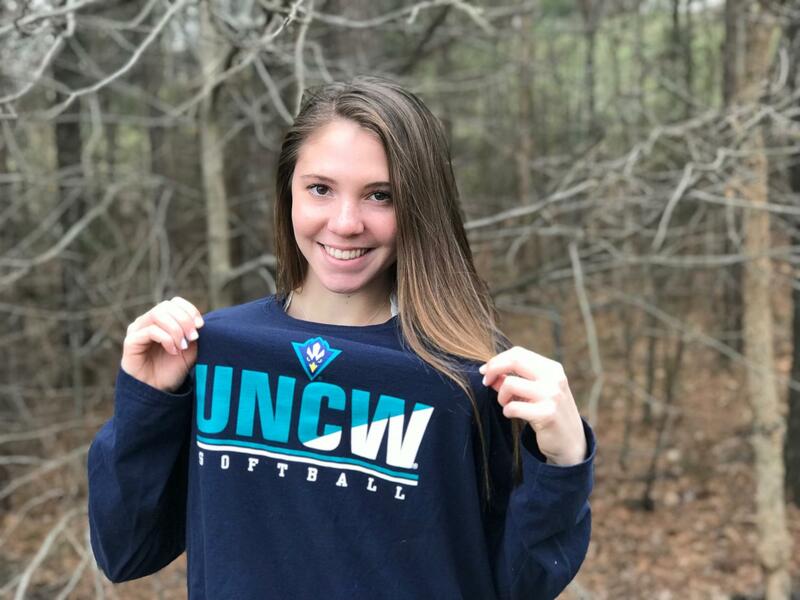 Morrison looks forward to playing high level softball for her dream school and is eager to begin at UNCW in the fall of 2020. 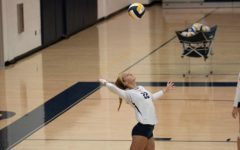 Congratulations, Emily, on all of your hard work!